Proud chairman of the ADC Animation jury! 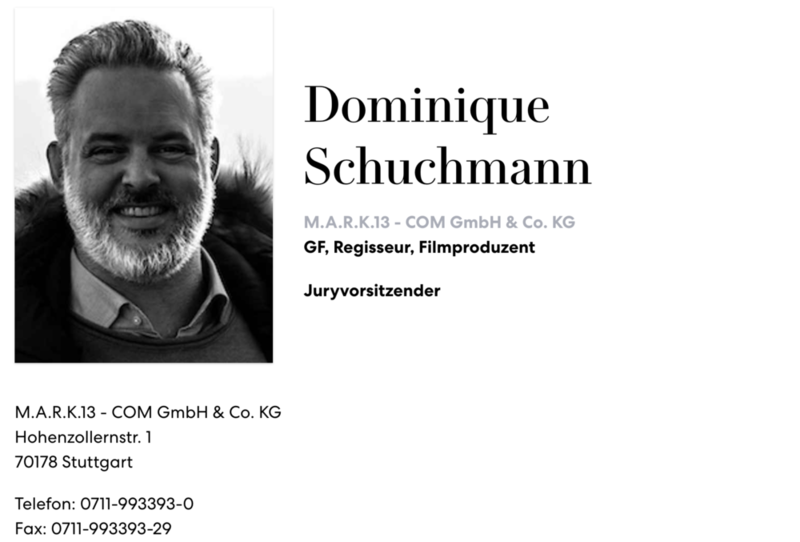 Congrats to Dominique Schuchmann from M.A.R.K. 13!